It's been a long time and Adele has been silent after a long hiatus. In fact it has been more than three years since she release a new music video, the last of which was the mega hit video of Someone Like You. Now after teasing us with a new album this November, we have a pure blast of Adele goodness with a new single, accompanied by a dramatic music video. 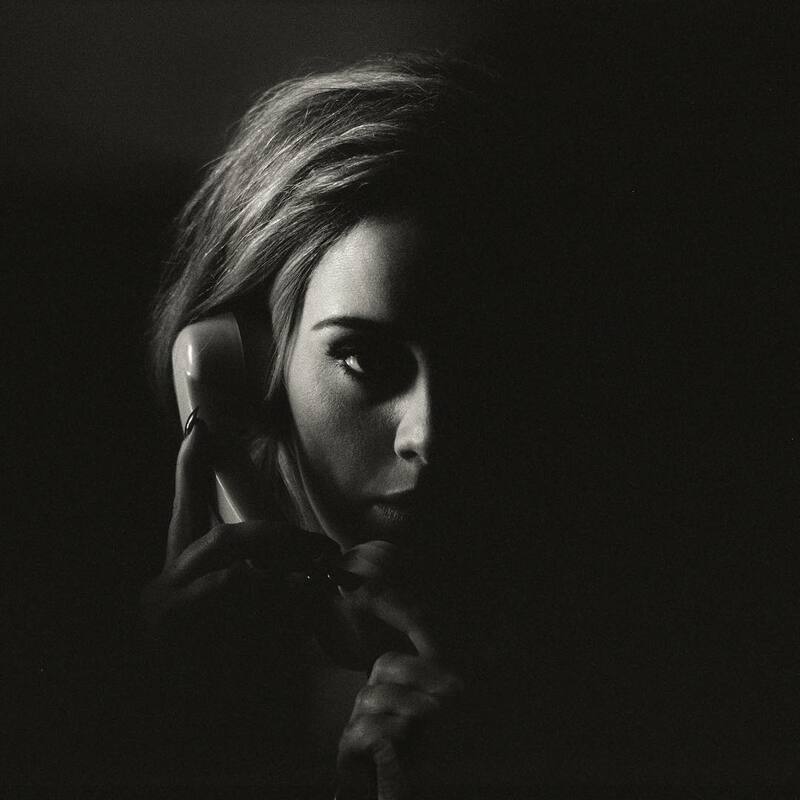 Adele has just release a new single called Hello. And below is the music video to kick up the height, not only for the new single, but for the whole album as well. Watch the new music video of Hello by Adele. Hello is the first single and track lifted from Adele's upcoming album, 25, which will be out this November 20, 2105. The video, which was filmed in Montreal, was directed and edited by Xavier Dolan. It is the very first music video to be filmed with IMAX cameras. It features Tristan Wilds as Adele's lover. Believe Media, Sons of Manual and Metafilms have produced the video under executive producer Jannie McInnes. Set was designed by Colombe Raby and cinematography by André Turpin. This was produced by Nancy Grant and Xavier Dolan. Watching the music video made me really emotional and something within me click to reconcile my self... Accompanied by a relatable song, which is greatly epic in scope, just left me somewhat satisfied... The long wait is really worth the wait.